Sony's takeover of Sony Ericsson has been officially completed, with the firm buying out Ericsson's 50% stake in the mobile device company. 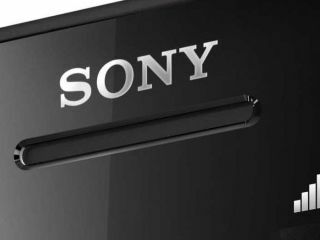 The £871 million deal was announced in October last year and sees Sony take full control of the firm which it has renamed Sony Mobile Communications. This means Sony will now produce handsets bearing only its name, and we've already seen the first of these in the form of the Xperia S.
Several more Sony branded mobiles are expected to launch at MWC 2012 in Barcelona with the likes of the Xperia U, Xperia P and Tapioca all in with a chance of a possible appearance. The aim of Sony Mobile Communications is to "integrate the mobile phone business as a vital element of its electronics business, with the aim of accelerating convergence between Sony's line-up of network-enabled consumer electronics products, including smartphones, tablets, TVs and PCs". There's also the possibility that Sony will develop a Vita OS for its mobiles and tablets – giving them a more gaming-centric focus.